Everyone agrees that Jason Kidd is a Hall of Famer, so why is the only franchise he’s ever won a championship with saying it won’t retire his number? Earlier this summer, after the Dallas Mavericks got spurned by Deron Williams, it looked as though Kidd re-upping with Mark Cuban and Co. was all but a foregone conclusion. According to numerous reports, there was a deal on the table for 3 years and $9.5 million – and Kidd had apparently agreed to it in principle. Then something changed. 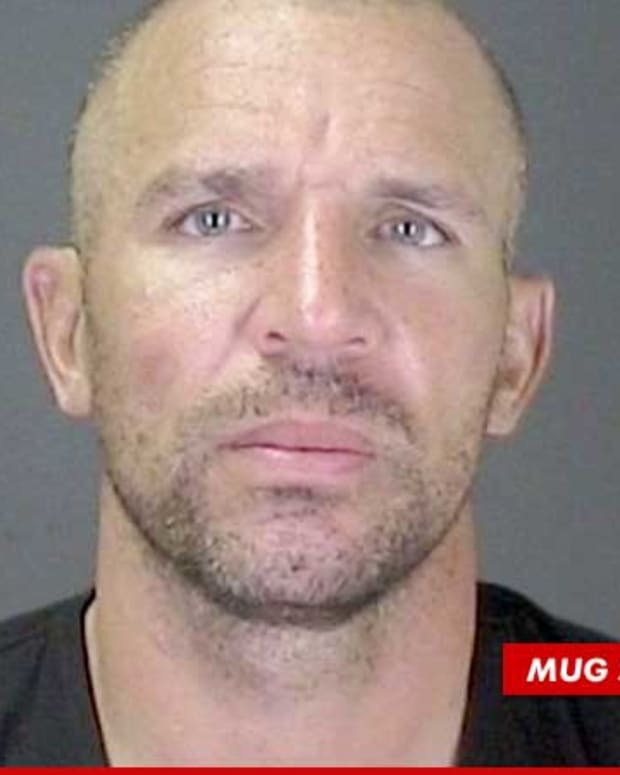 Instead of re-signing with the Mavs, Kidd opted to take the same money and join forces with the New York Knicks. Even though he was obviously irritated about what transpired, Cuban made it a point to note that he still believed Kidd was a good guy. A good guy who did a bad thing. So, who would make the cut for the rafters as of this very moment? “Putting somebody up in the rafters, that’s something sacred in my mind,” Cuban said. “You don’t just do it just to do it, to have a big ceremony, to sell tickets. You haven’t seen me decide yet. I go back and forth on Derek Harper all the time, but Harp will be up there before J. Kidd will. As mad as he is about what Kidd did in the here and now, it’s hard to envision Cuban not changing his mind once his ex-point guard retires. For all his faults, Kidd was an integral part of the Mavericks’ lone championship campaign, and someone who prizes titles as much Cuban does isn’t going to forget that. 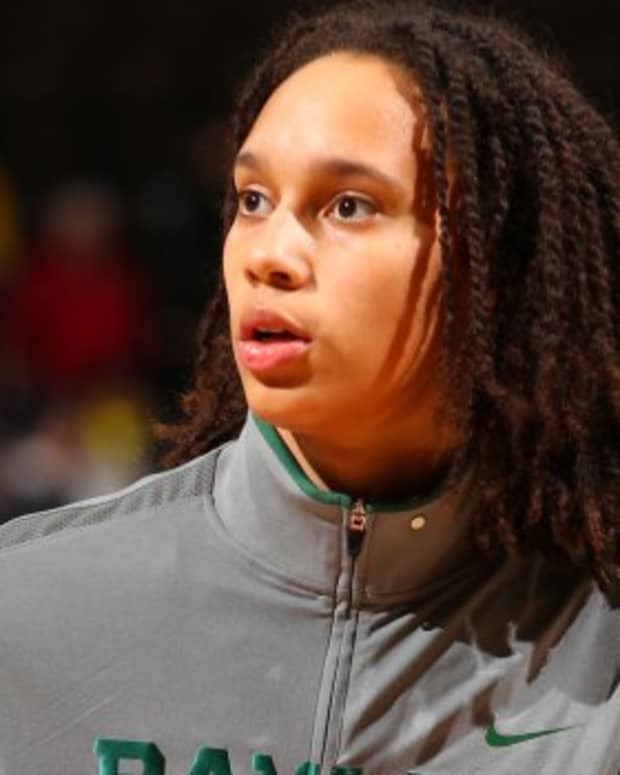 Mark Cuban to Draft Brittney Griner, Let Her Try Out for Mavericks? NBA Rumors: Tyson Chandler Thinks Mark Cuban Cost Mavericks a Second NBA Title?